Ultima Forever: Quest for the Avatar combines accessible action RPG gameplay with trademark BioWare storytelling, immersing both longtime fans and new gamers into the deep and engaging world of Britannia. 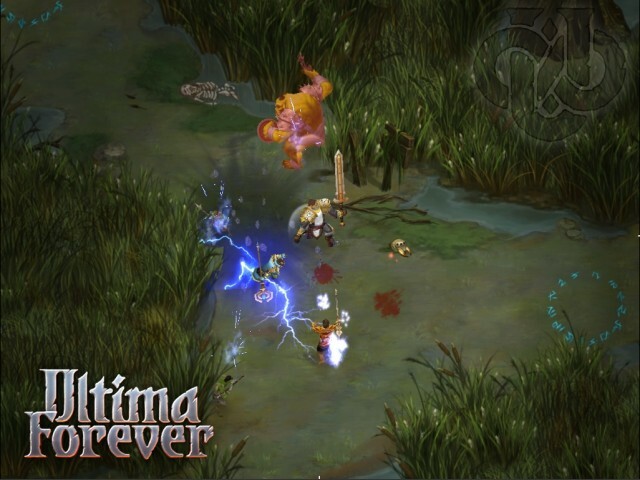 Ultima Forever: Quest for the Avatar - Ultima Forever: Quest for the Avatar iOS trailer. Ultima Forever: Quest for the Avatar - Ultima Forever: Quest for the Avatar dev diary video. 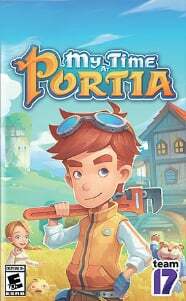 Ultima Forever: Quest for the Avatar - Ultima Forever: Quest for the Avatar trailer.